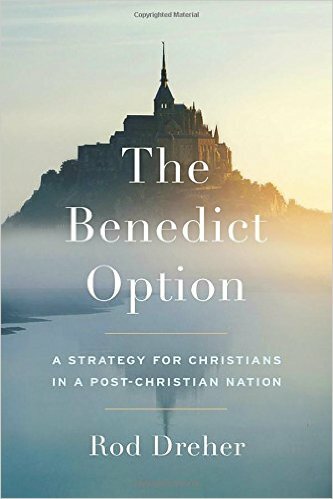 Is the Benedict Option the Best Option for Today’s Church? There is a new ‘cool’ book in town! 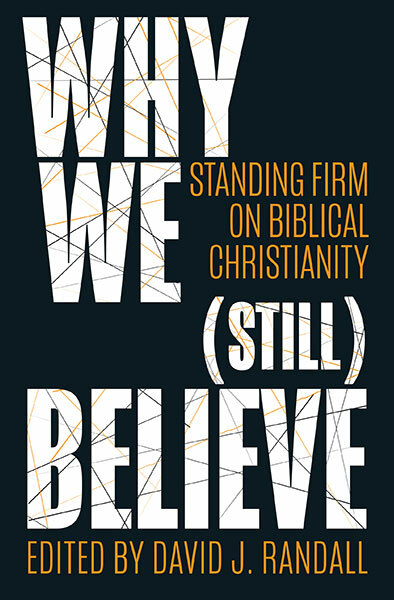 It’s a New York Times bestseller, endorsed by Russell Moore, Archbishop Charles J.Chaput, and, the ultimate accolade, Carl R.Trueman! How could I resist? Especially as it is subtitled “A strategy for Christians in a post-Christian nation”. 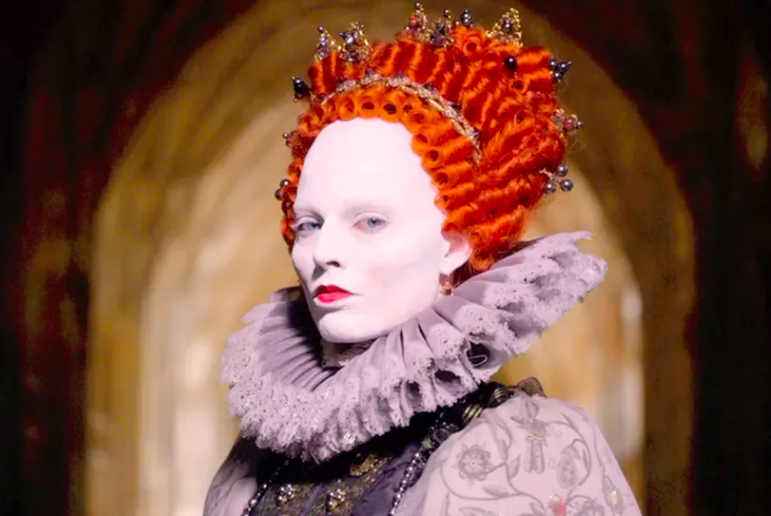 With such endorsements, and always wanting to stay up with what’s ‘cool’ in the Christian world – I rushed out … Continue reading Is the Benedict Option the Best Option for Today’s Church? Whither Church of Scotland Evangelicals now? Why did I bother debating Scott McKenna? Was it some kind of church politics, seeking to score theological points against the Church of Scotland? Was it just because I love arguing and a good theological rammie gets the blood circulating? Was it just another pathetic attempt at self-publicity – pick a fight and they will come running? The Reincarnation of John Knox! 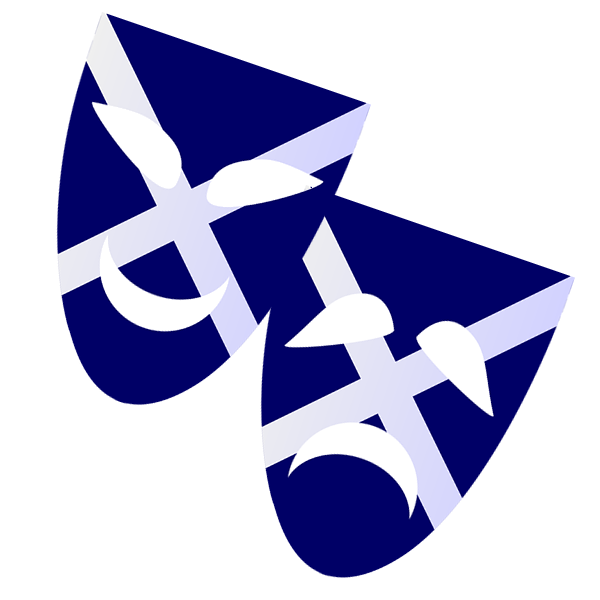 The National Secular Society in Scotland is struggling. Its numbers are low and it is being outdone in stridency (and thus publicity) by the Scottish Secular Society. It has an affable spokesperson, Alistair McBay, whom I have debated a couple of times, and who I actually like and enjoy banter with. 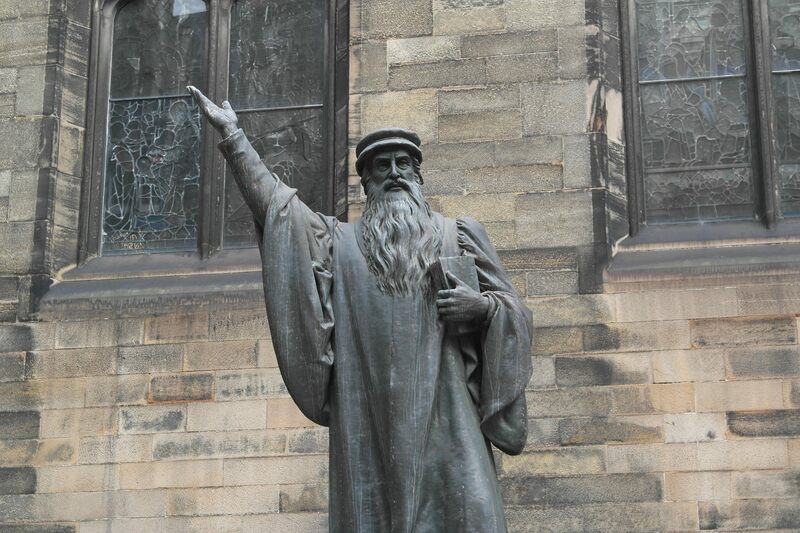 But I suspect they are getting a wee bit desperate because Alistair’s latest article … Continue reading The Reincarnation of John Knox!